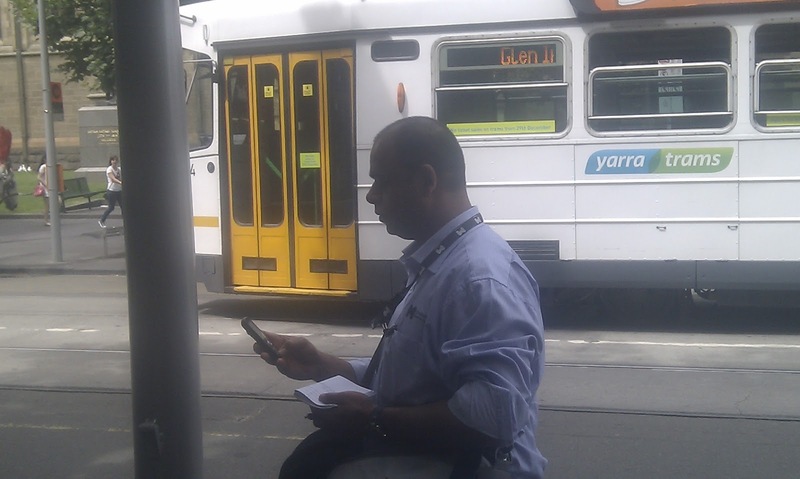 The City of Melbourne could be in breach of Australia’s Immigration Laws. A review of the Council’s Busking Permit application form shows the Council does not verify an applicant’s entitlement which leaves it open to liability should it permit a person who is not entitled to work in Australia. 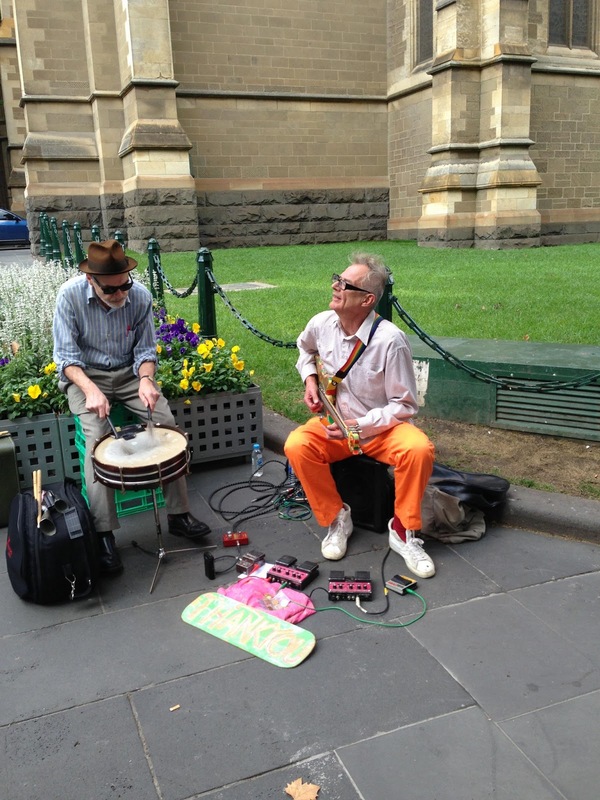 Many Buskers are students or overseas visitors on a working holiday. Make no mistake, Buskers and Street Traders add to the vibrancy and vitality of the City and should be encouraged, nevertheless the Council does have responsibility to ensure that those who are granted permission to busk, an activity that generates income, fulfills the terms of Australia’s Immigration Act.